Fishbowl is on a roll! The maker of the No. 1 inventory management software for QuickBooks users was included on the Inc. 5000 list for the fourth consecutive year. Few companies make it on this prestigious list more than once, let alone four times. Fishbowl is ranked No. 229 in the software industry and No. 3283 overall. The Inc. 5000 measures a company’s revenue growth over three years. 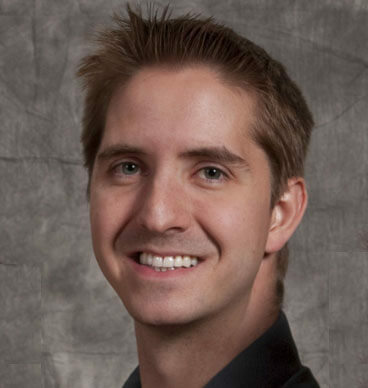 That means Fishbowl has grown for the past seven years, ever since David Williams took charge of the company as CEO. That’s a pretty impressive performance, especially since much of that growth came during difficult economic times. Business leaders understand that when times get tough, they need to get serious about cutting costs. And inventory is a big expense. That’s why so many businesses are now using inventory management software to cut unnecessary expenses and be as lean as possible. So even if more hard times come, Fishbowl is in a good position to keep growing. 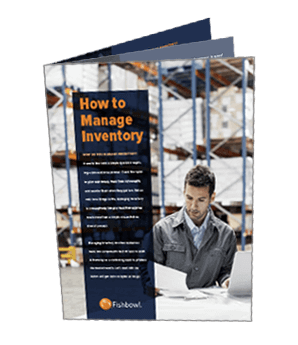 Fishbowl continues to lead the inventory software industry in new, exciting directions. In August we unveiled our new POS solution called SalesPoint for businesses to accept credit cards, debit cards and other payment types from customers. We’ve got plenty of other great products in the works, too, so keep expecting great things from Fishbowl. And keep coming back to the Fishbowl Inventory Blog for the latest industry and company updates! The Inc. 500/5000 logo is the copyright of Mansueto Ventures LLC.